Google was one of the first to embrace wireless charging when it was added to the Nexus line back in 2012. All the Nexus phones since have had Qi wireless charging, but not this year. The Nexus 5X and 6P have to be plugged in with a cable, and Google's Android head Hiroshi Lockheimer has explained why in a Reddit AMA. Basically, it's all about the Z (axis). According to Lockheimer, wireless charging was added mainly because microUSB cables are a pain to use. With reversible USB Type-C, you no longer have to worry about which way is up. 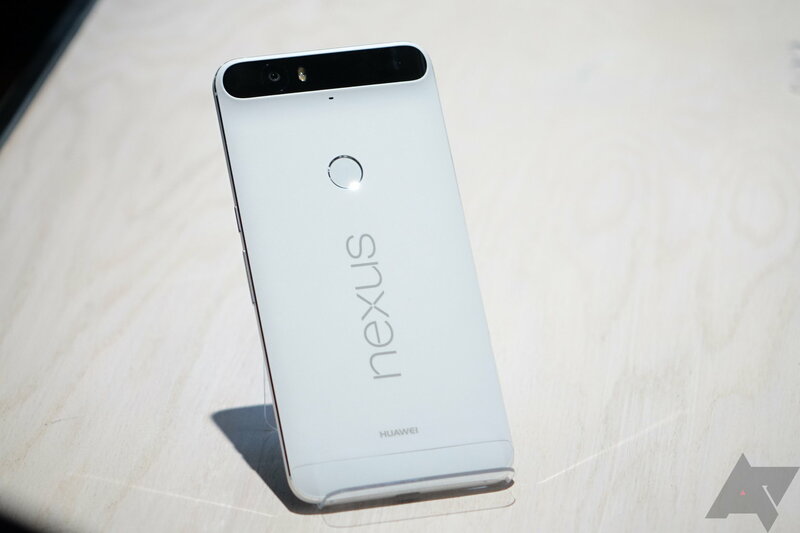 The new Nexus phones also have quick charge (so did the Nexus 6), allowing the 6P to go from 1% to 100% in 97 mins. HL> Thanks for being a Nexus fan! We added Qi wireless charging starting with N4 because plugging in USB micro B was such a hassle! (Which way is up!?) With this year’s Nexii, we support USB Type-C which has a reversible connector so there’s no more guessing. AND it charges incredibly swiftly: 1% to 100% in 97 mins on the 6P for example (the first ~45 mins of charging is especially fast). Meanwhile, wireless charging adds z (thickness). 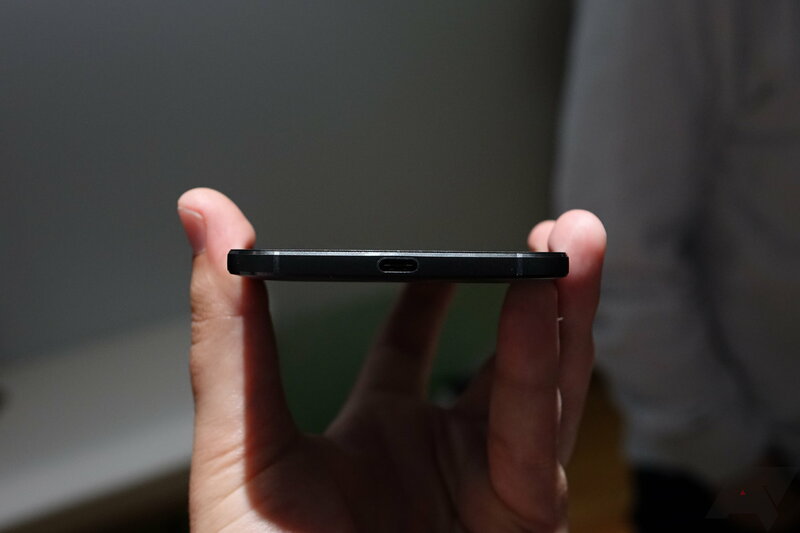 So, ease of plugging in + fast charging + optimizing for thinness made us double down on Type-C instead of wireless! So that's all well and good, but why take wireless charging out? Adding the coils means increased thickness, or in Lockheimer's words, it "adds z." The combination of a Type-C port and fast charging made wireless charging seem redundant, so the team decided to drop Qi and optimize for thinness. There are plenty of reasons you might disagree with the decision, but that's why they made it.